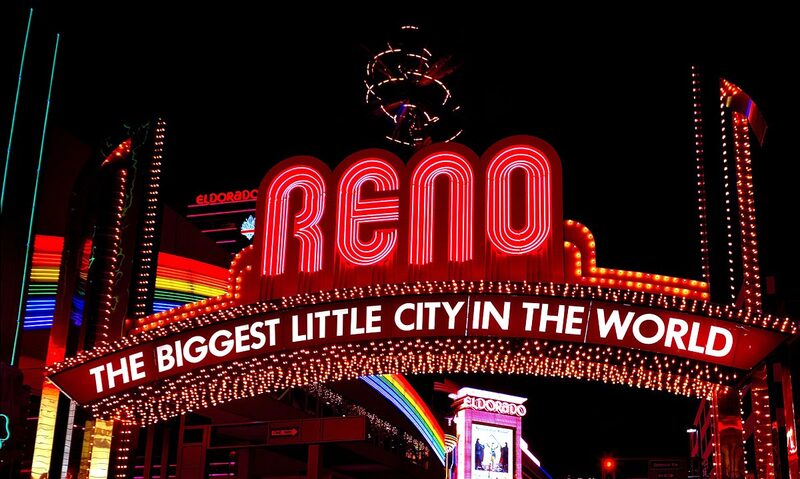 AAPP is heading to Reno! We are excited to see you and look forward to serving you. This seminar will provide 4 CEUs of training. We are running specials on new complete systems at AAPP. Whether you want to buy, trade-in, or upgrade - be sure to stop by our booth and save money! 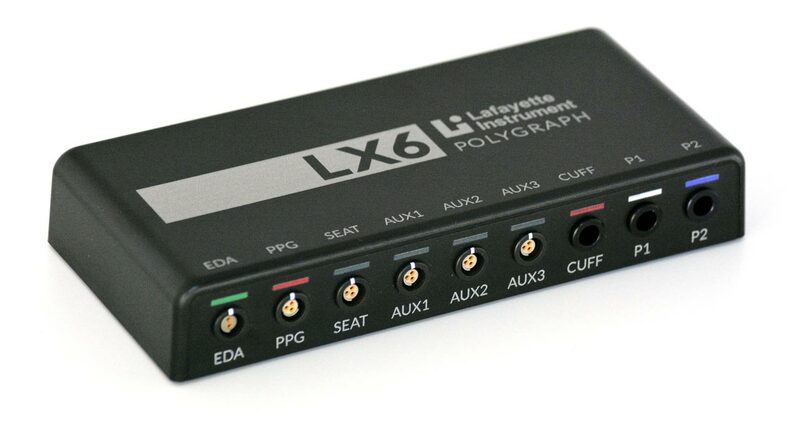 Your polygraph system could be worth up to $2000* in credit toward a new LX5000 or LX6. 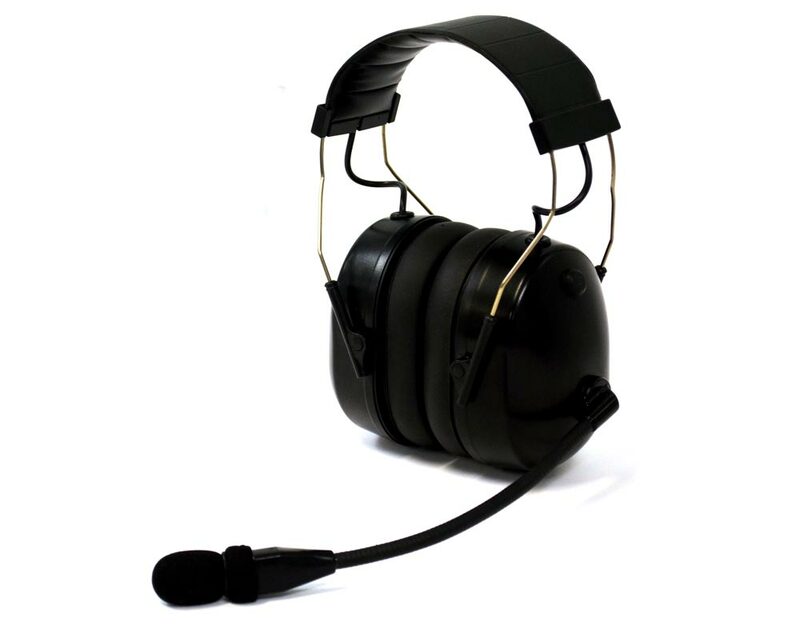 The Masseter Headphone System (MHS) has been redesigned for increased examinee comfort and to even better detect movement. The MHS senses activities of the tongue, clenching of teeth, and other jaw-line actions during the recording phase. We recently submitted a short paper on Decision Rules in the LX Score Sheet and ESS-M Interpreter. This paper describes the six established rules documented in existing publications. Accredited by APA and recognized by AAPP, what makes us truly unique is the passion and extensive knowledge by which each course is prepared. We can absolutely guarantee you are best served by entrusting your training experience to us. Our past students will attest, PEAK provides an exceptional training experience and new examiner support. Unless otherwise noted, all courses are located in Cape Coral, FL. Periodically, we offer a two-day module of Lafayette hardware and software training at our facility. Copyright � 2019 Lafayette Instrument Company, Inc.